Congregation Etz Ahaim - Sephardic — Vote for Spencer Rockman! 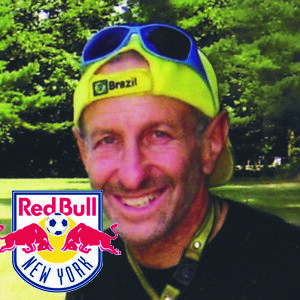 Synagogue member Spencer Rockman — the best soccer coach in the entire galaxy — has been nominated for MSL Works! Community MVP. If he wins, he will get a $25,000 donated to the charity of his choice! Spencer has been working with kids for almost five decades. His innovated approach has electrified and entertained tens of thousands through generations for almost five decades. His graduating players and coaches span the spectrum of the soccer community — U.S. National Team, Professionals, Olympics, College, High School, youth, and early childhood. And many of these kids have gone on to inspire other children. Vote early and often! You can vote every 24 hours, so vote daily. You don't need to give your email address or any information. Simply go to his page and vote. It only takes a second, and the charity of his choice could win that $25,000.